Google My Business has been around for some time, but it has become even more important over time for SEO and local SEO. Any business reliant on local SEO should be looking more deeply into how Google My Business can help them rank. It’s totally free for businesses, and by now, most businesses will have a listing. It’s basically become a necessity for any business that wants to have any impact online and in the search results. If not, then you really are missing out. 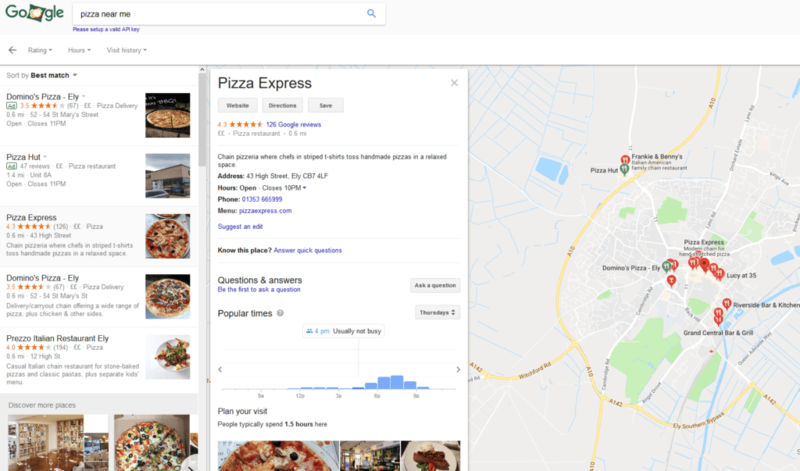 While most businesses will have a listing, there are many ways businesses fail to make the most of their Google My Business listing. While not all of the factors will be applicable to all businesses, it’s worth considering the potential the platform offers, and what is suitable for your business. 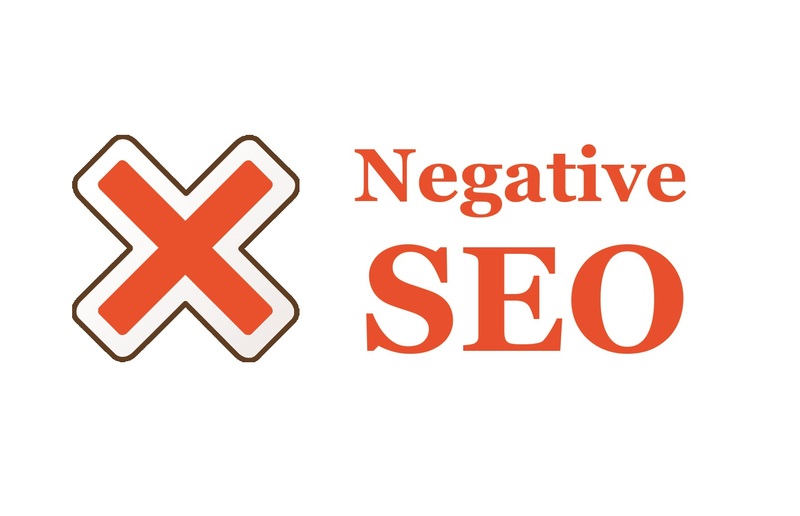 If could make a significant difference to your SEO and the impact on your local SEO efforts. 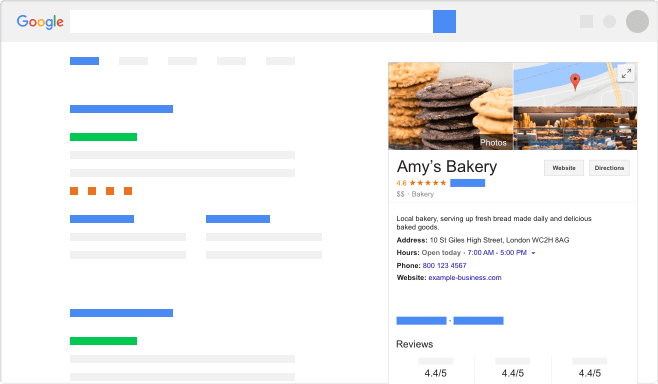 Google My Business, or GMB (or formerly Google Places for Business), is a listing offered by Google for businesses to appear in the search results. By listing on Google My Business, you can be listed in Google Maps and in any local search results. What do I need to do to optimise my Google My Business listing? The first steps to having an effective Google My Business listing is to set it up to the maximum possible capacity. While you may have a listing, if you haven’t accessed the platform in a while, you may have noticed some more details crop up that you haven’t filled in. It’s worth revisiting and ensuring everything is up to date, matches what is on your website, and that everything that is relevant is filled in. Of important note are contact details, location, and anything that tells Google what your business is about. 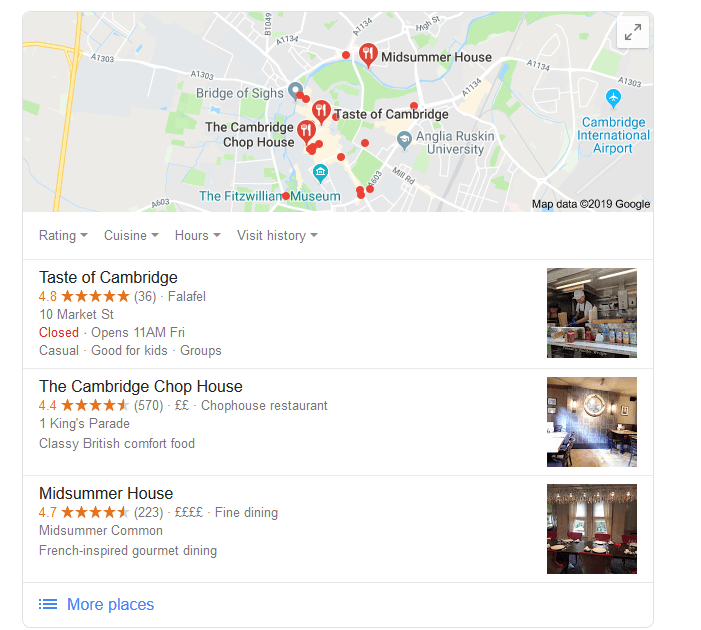 For instance, if you run a restaurant and someone searches for “where to eat near me” or something along those lines, Google needs to do a) what you do, b) if you’re open and c) how the searcher can find you, and where you are based compared to their location. Relevance – how relevant is your business to the search intent that the customer has indicated in their search? Is what you offer likely to be what the searcher is looking for? Distance- Your location will determine whether you rank. This is usually going to be related to where the searcher is located when using a mobile device, or if a location is used in the search query itself. There is no way to impact this if you are not located in a specific location you want to rank for. Your site content will also impact what “local” terms you rank for, other than simply an address. Prominence – This comes down to a number of factors, which includes certain parts of your profile, whether it’s posts, reviews or otherwise, such as having an up-to-date profile. Links to your site will also help, but keeping your site up-to-date and updated showcases you are still around. Google My Business is not something to set up and forget about. You need to log in frequently, if not just now and again at the minimum to view any activity or make any changes in case there’s been any updates. Ensure all the details in your Google My Business listing are up to date, but on top of that, ensure this is reflected on your site. Make sure contact details are the same, addresses are the same, along with anything else. Schema.org data can also help boost your local SEO and will help you appear more often for relevant local search queries. Enhancing your NAP (name, address, phone) with structured data can make a significant impact to your local SEO results. Not only does keeping your details up-to-date on Google help you in Google itself, but many third parties get data from Google directly. That means, if your information is shared to these other sites, these will also be updated with less effort on your part. You know what they say – a picture paints a thousand words. 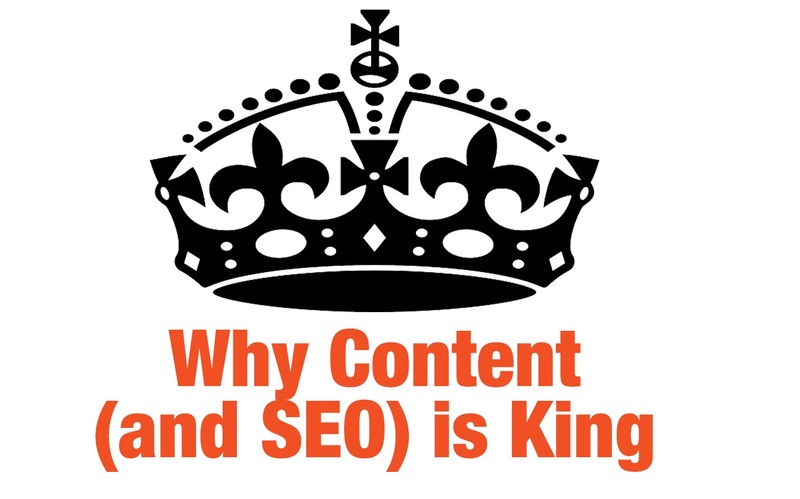 And while that may or may not be true when it comes to SEO, pictures definitely add to a first impression. So make sure the photo listed on Google from your My Business listing is suitable. Is it a logo, a photo of your work, a screenshot from Google Maps? You can choose which is displayed in the back-end of My Business, however, Google can sometimes change this up as it may not like what you choose due to resolutions or aspect ratios. Double check the one you have chosen is actually appearing in the search results when Googling your business name. Adding a post is easy. You can upload images, write words or create events with the designated dates. You can add a call-to-action with buttons that include “sign up” or “get offer” and so on. Posts last for 7 days at which point it would need to be replaced for it to be displayed. Events expire once they have taken place. Make use of the insights. 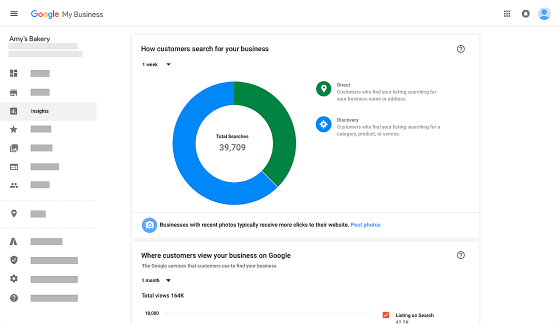 Google offers a wealth of analytical data about how someone found your business on Google, where it is being shown and what information potential customers have seen. This can make a big difference going forward in your SEO strategy, so that you can enhance and track the visibility of your business in the search results. Google My Business allows you to take bookings online quickly and easily. Depending on your business, this may or may not be relevant. But if you are in a space where bookings or appointments are normal, this can make it very simple for customers to book quickly from the search results directly. Reviews have always been an important element online in gaining trust from new customers, but reviews on Google indicate that your business can be trusted, and you will be rewarded in the search results. If you are ranked highly, out of 5 stars, you will gain preferential treatment on the search results, whether that’s in the local map-pack of 3 suggested businesses or otherwise. 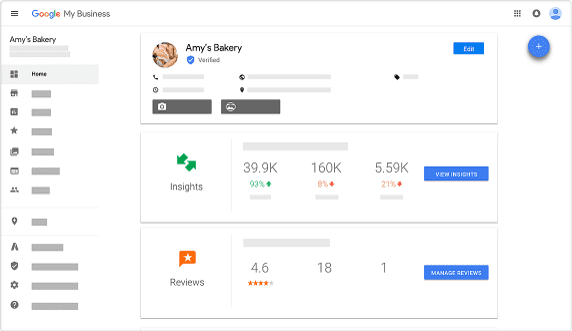 Aside from that, if you were given 3 suggested businesses for your search and you see one is rated highly by other Google users compared to others with a few mediocre reviews or none, you’d be more inclined to click the highly rated one. It’s worth noting that it’s important you get good reviews, as negative reviews are a common occurence, as disgruntled customers are usually the ones to go out of their way to voice a negative opinion. 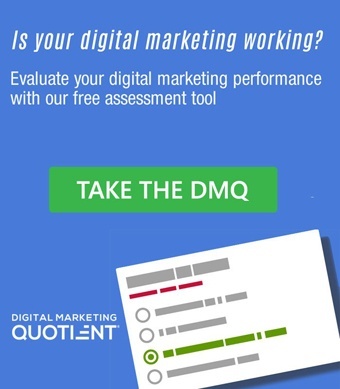 It’s worth reminding your most reliable customers that you are on Google, and ask them to give you a quick review, as it takes very little time at all. If you do receive a negative review, which is always going to happen at some point, it’s best to deal with it and deal with the complaint. If it can’t be dealt with or is malicious, make sure you respond to the review in question and make it clear what the issue was/is and how it has been dealt with. This will, at least, limit the impact it has on any potential customers reading your reviews. At the end of the day, keeping on top of all the latest news with Google for SEO and PPC can be quite the undertaking. 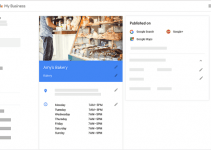 But staying on top of your Google My Business listing should not take too much effort, and can play a huge part in whether a customer chooses your business or a competitor. The first step is to ensure everything is accurate and filled out, and simply keep on top of it with the odd post as and when you find it suitable, and responding to any reviews that you should be encouraging customers to leave. 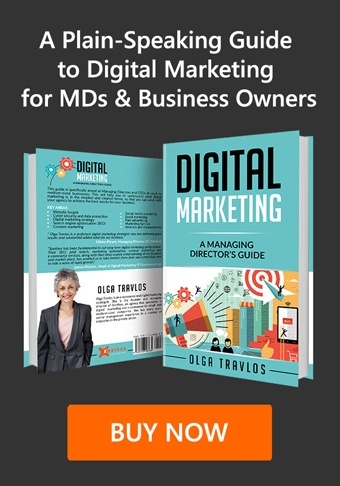 This will all help your visibility in the search results, and give more credibility to your brand to people who are not already aware of what you are about.